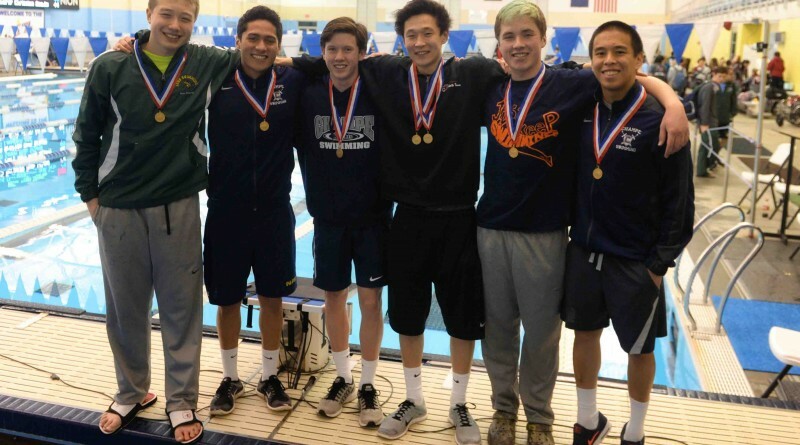 Few records were safe during the 2016 VHSL Group 4A State Swim Championship hosted by the SwimRVA Aquatic Center, Richmond, VA on Saturday, Feb. 20. Maybe it was the hype-music the finals competitors were announced to, the pulse on the pool deck, a culmination of the year’s training at the biggest stage, or a combination of all those factors. Whatever the reason, after opening and closing with with new state records, by meet’s end 18 records out of 22 state finals events had fallen.